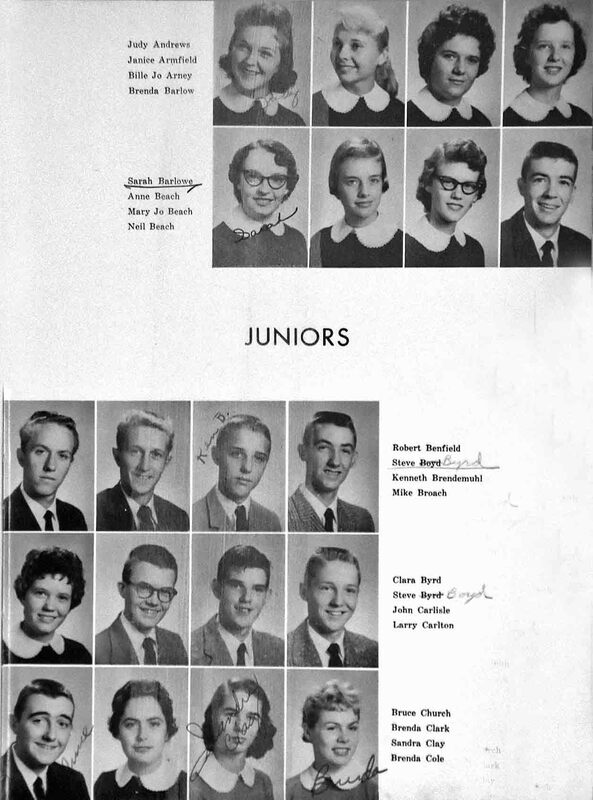 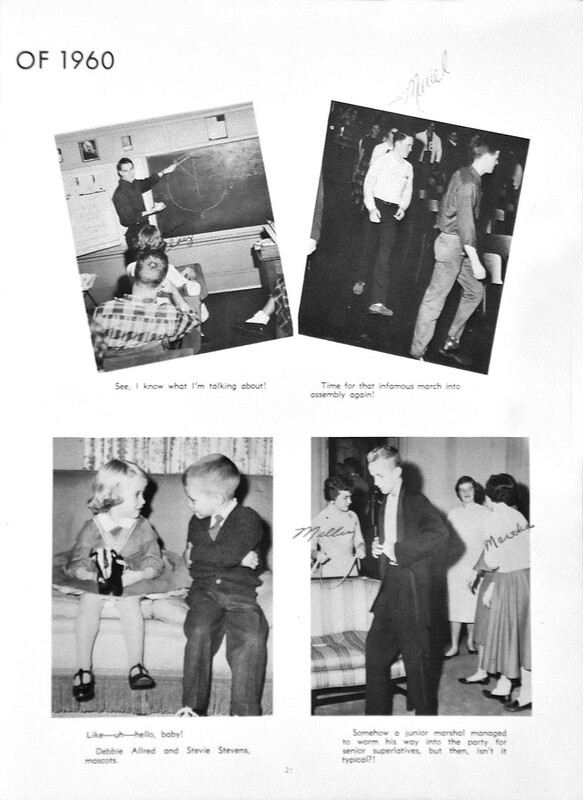 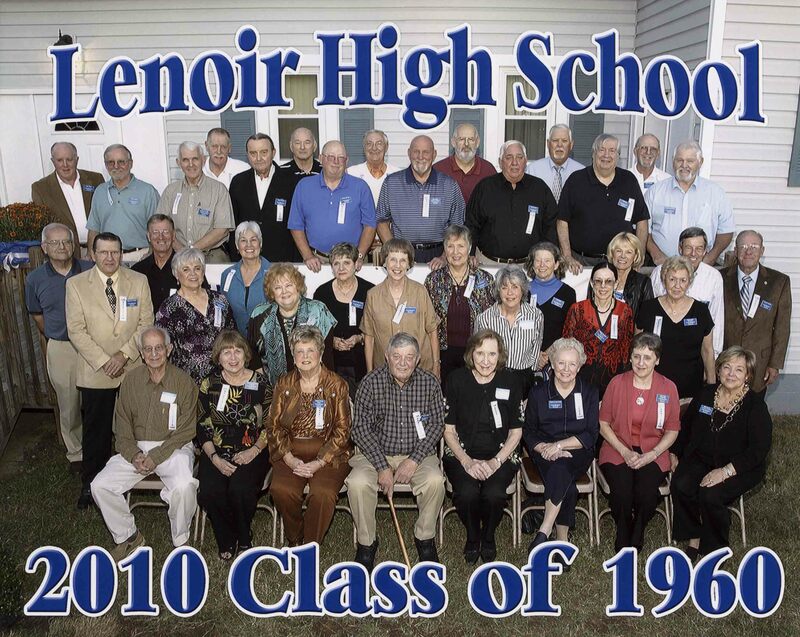 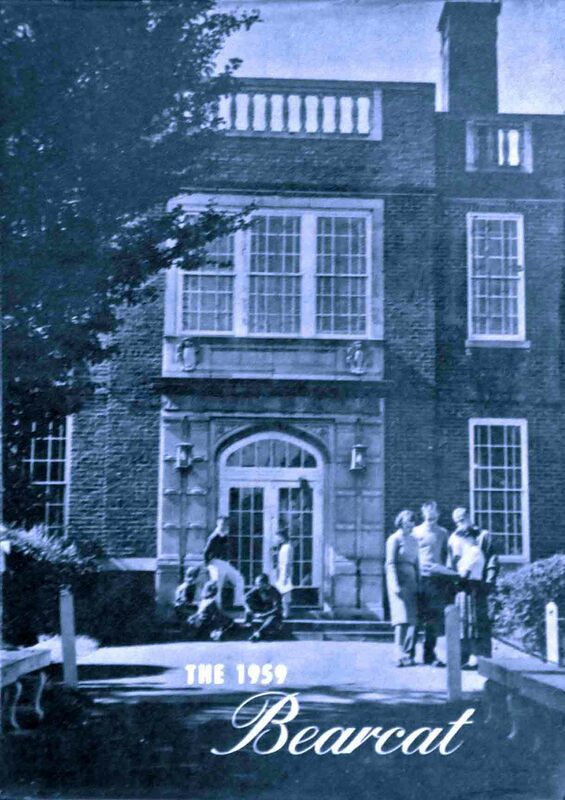 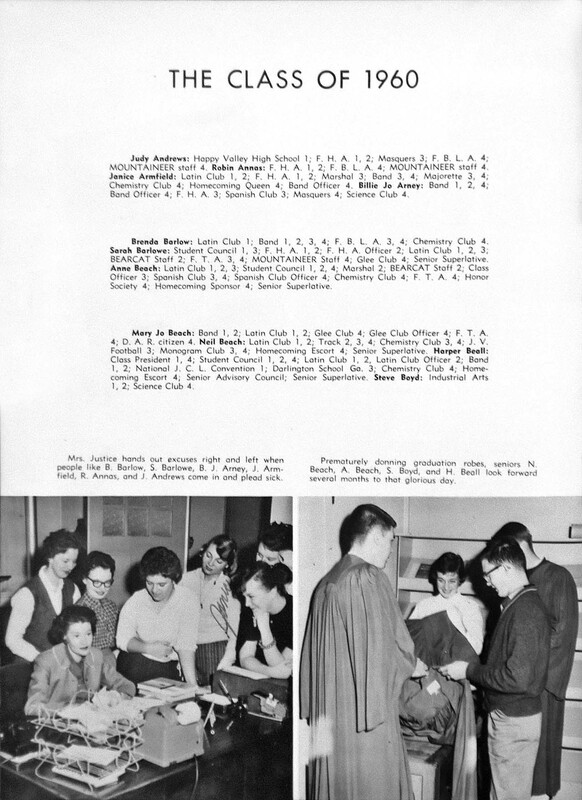 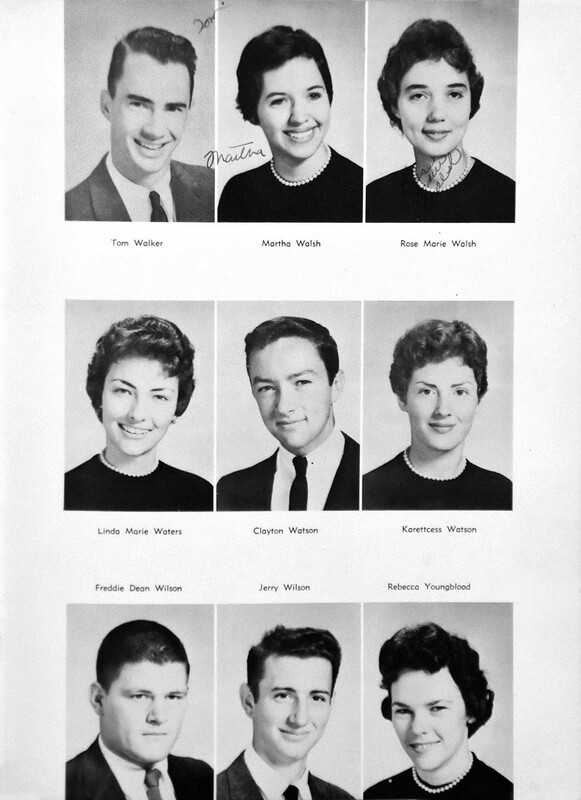 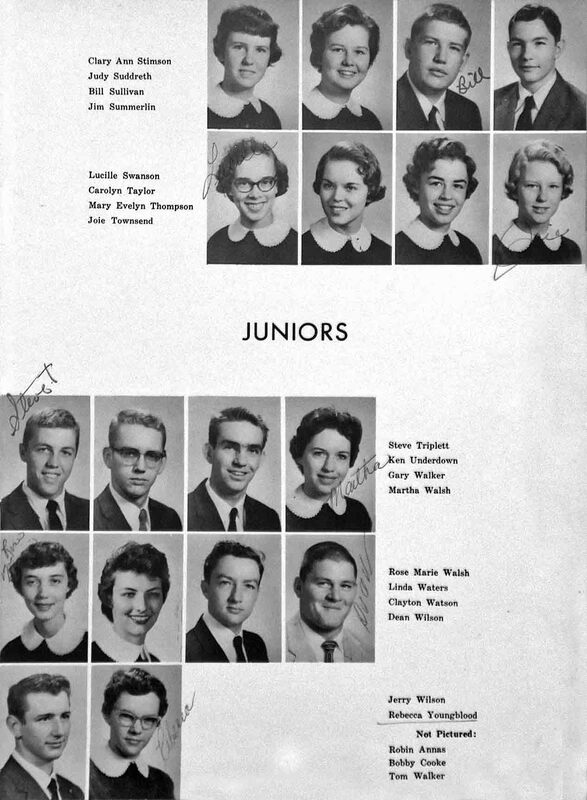 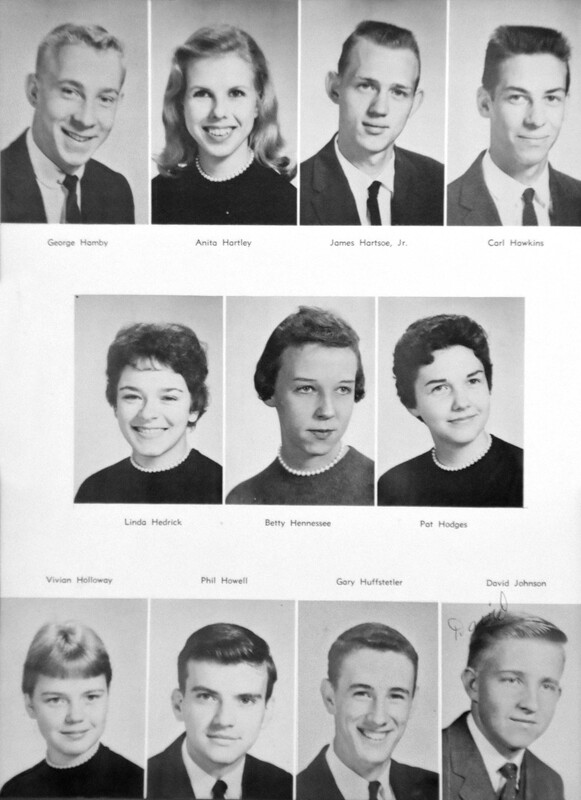 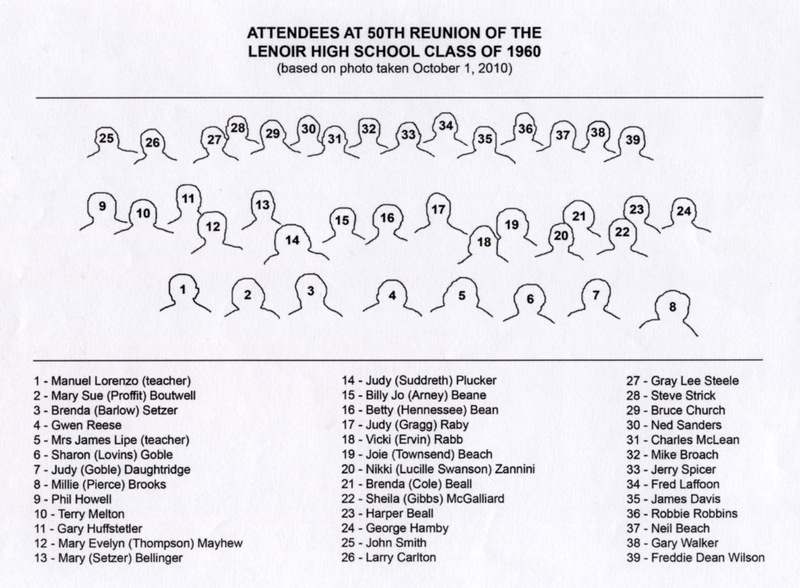 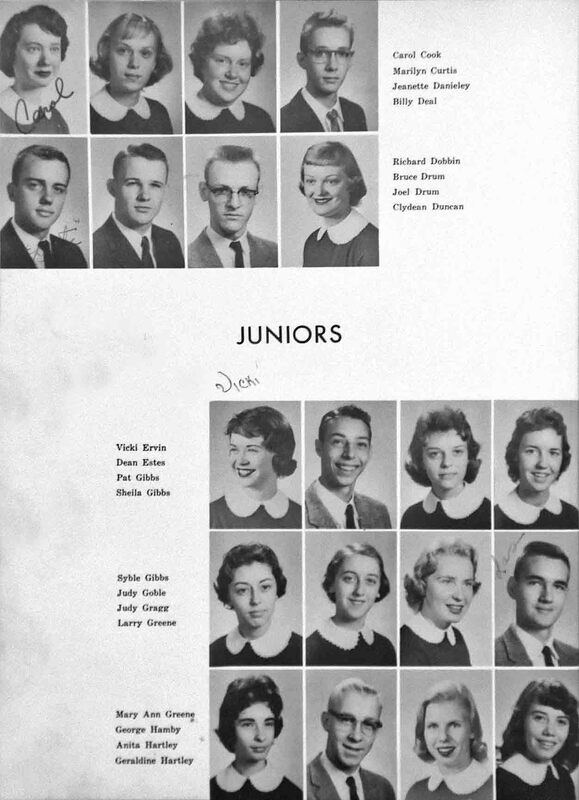 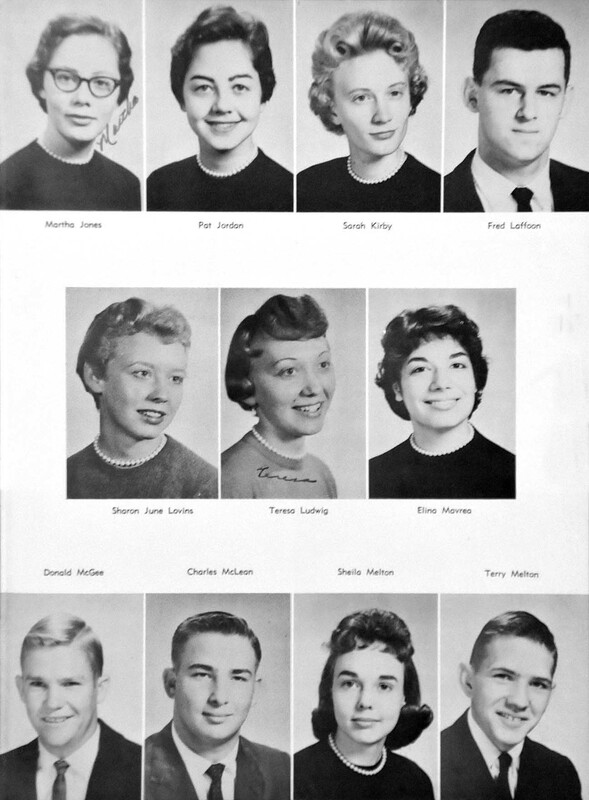 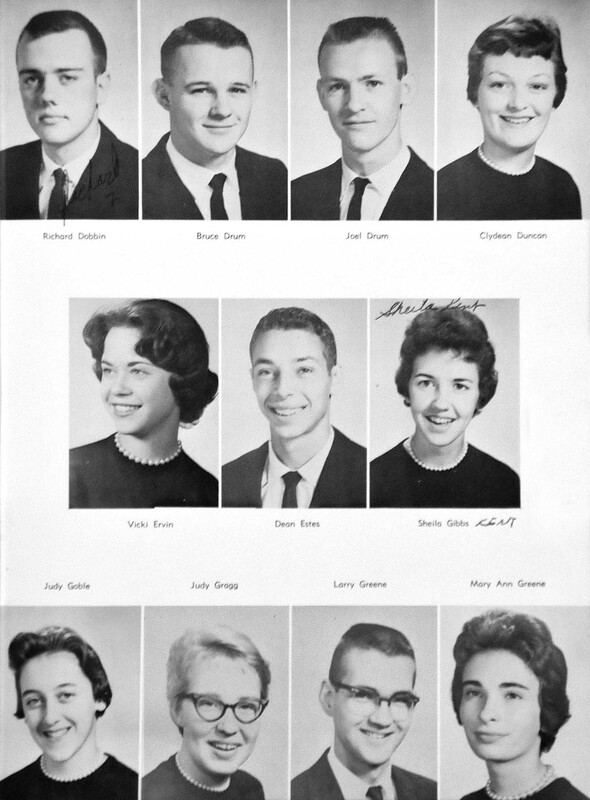 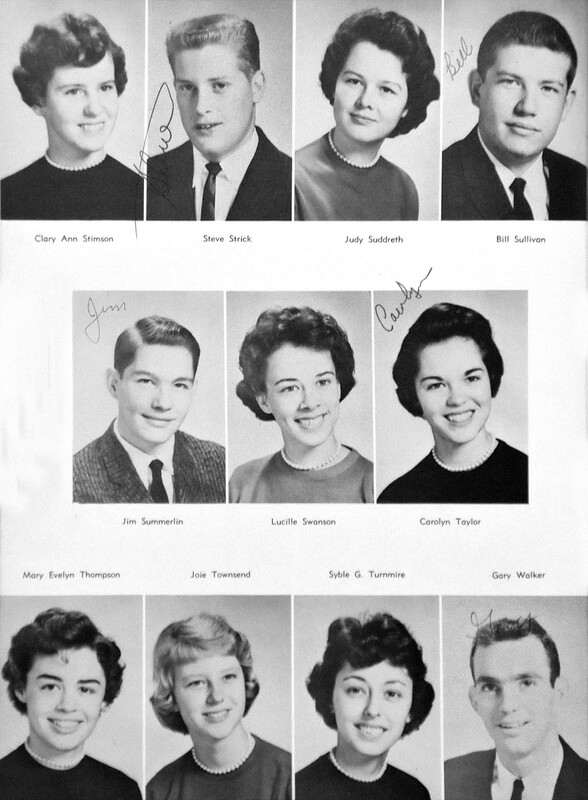 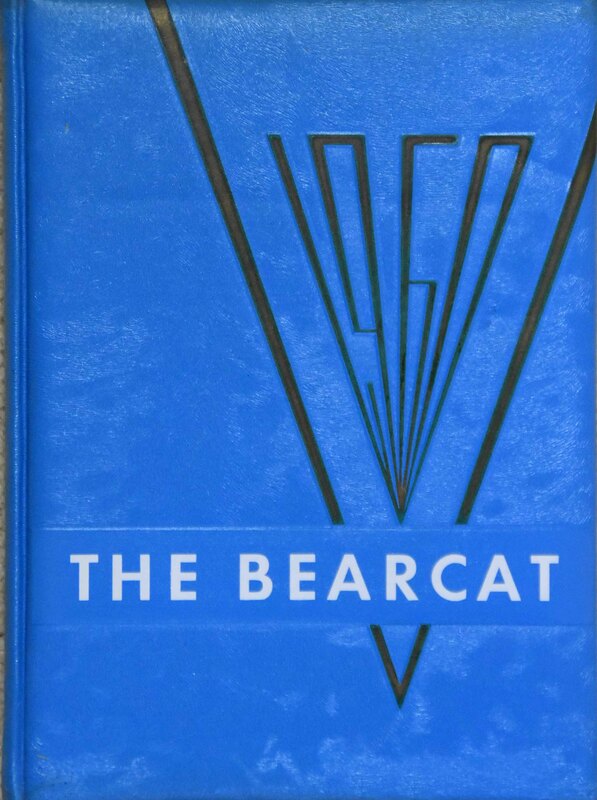 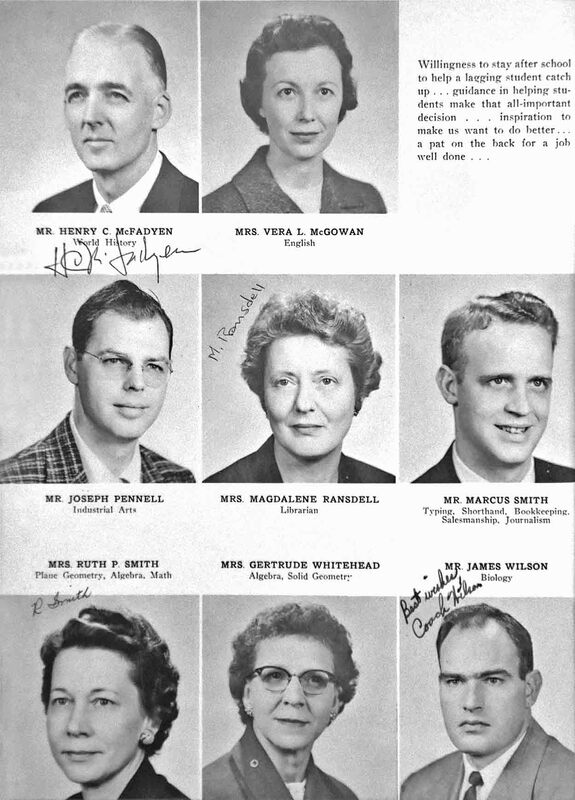 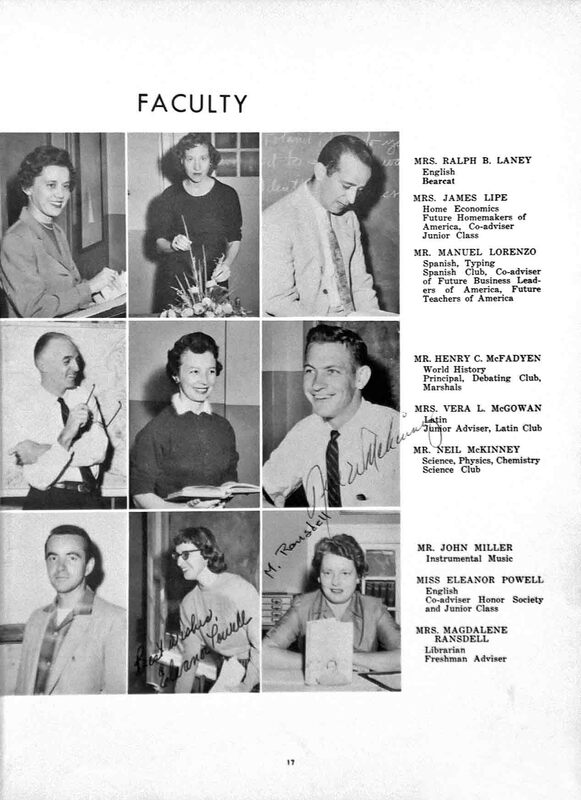 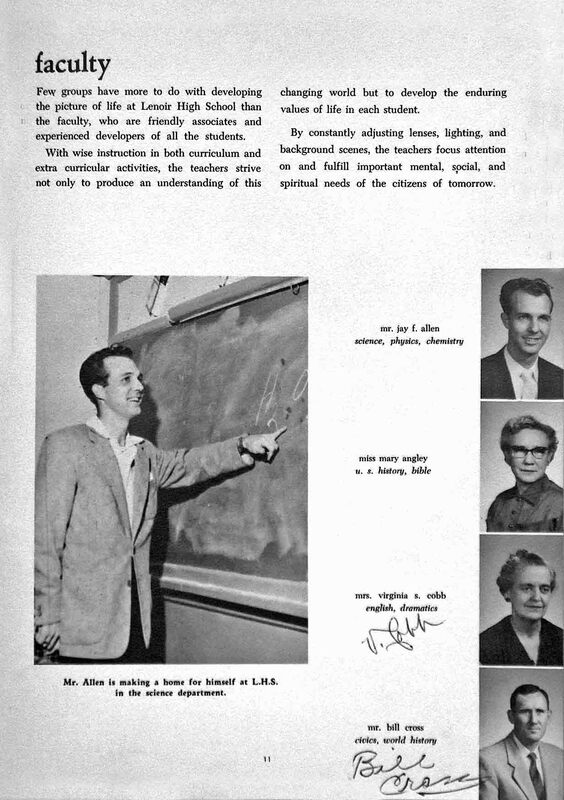 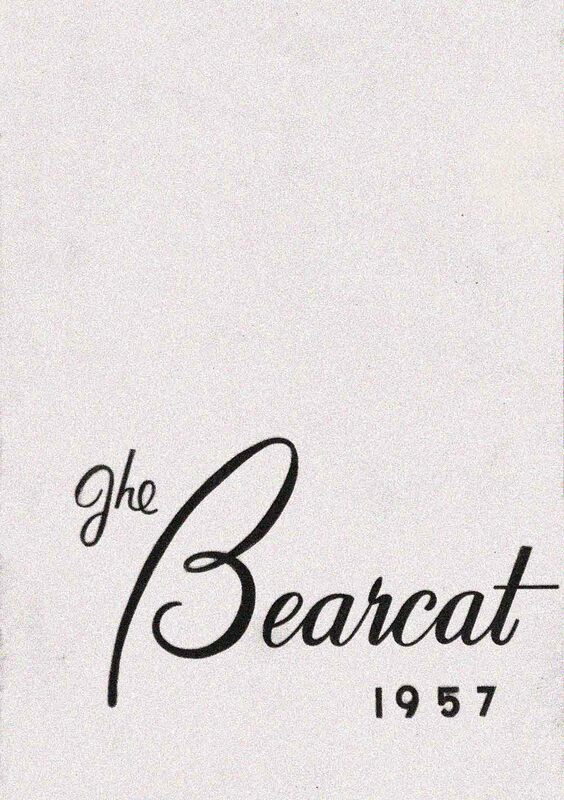 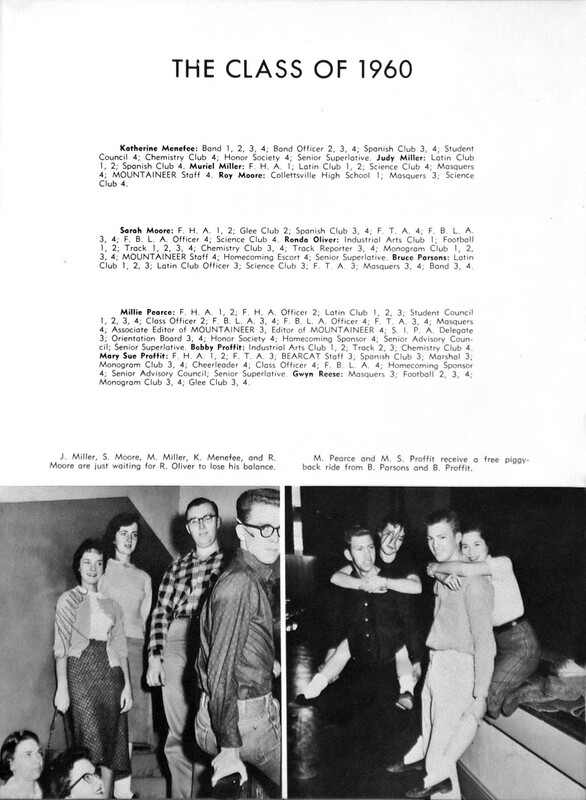 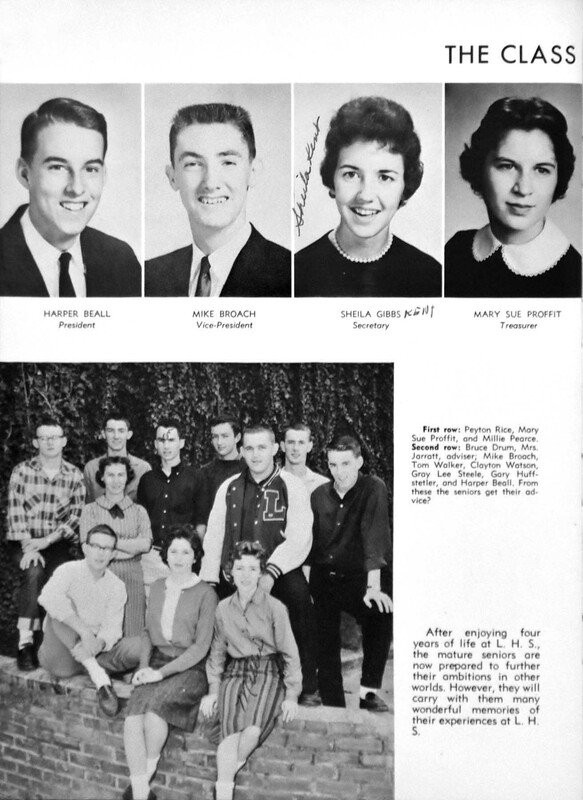 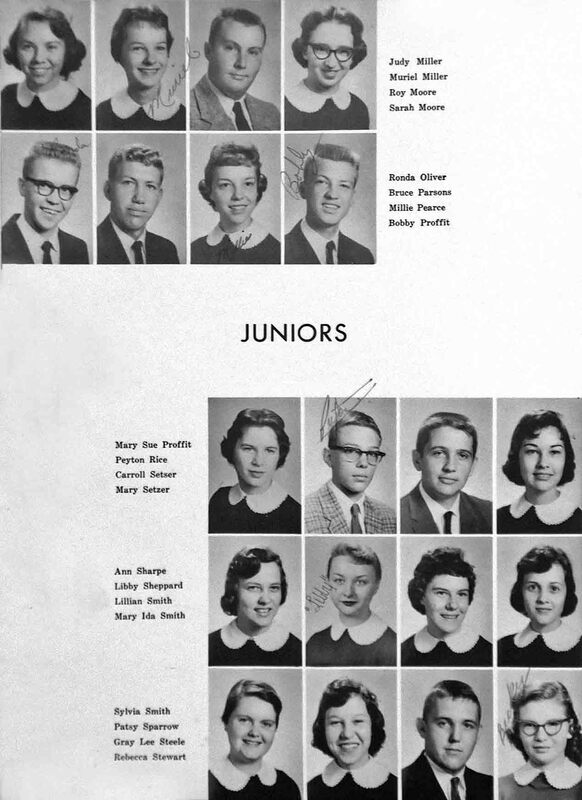 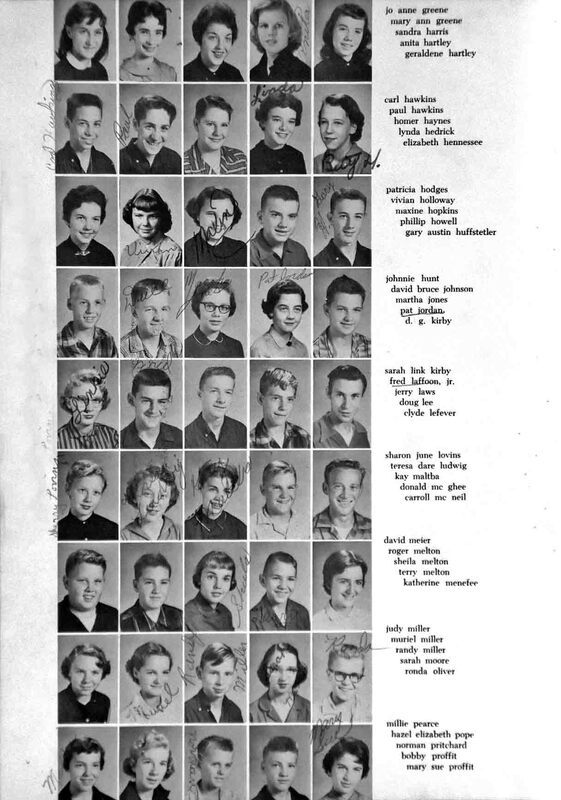 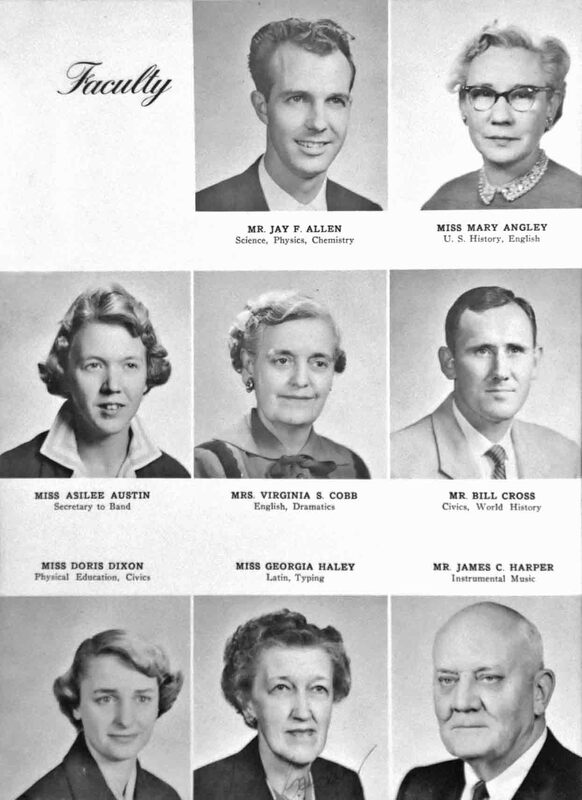 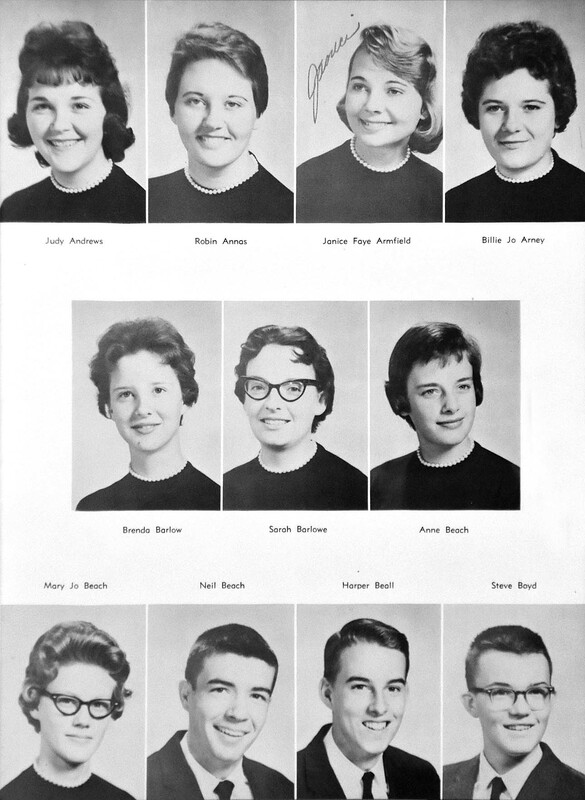 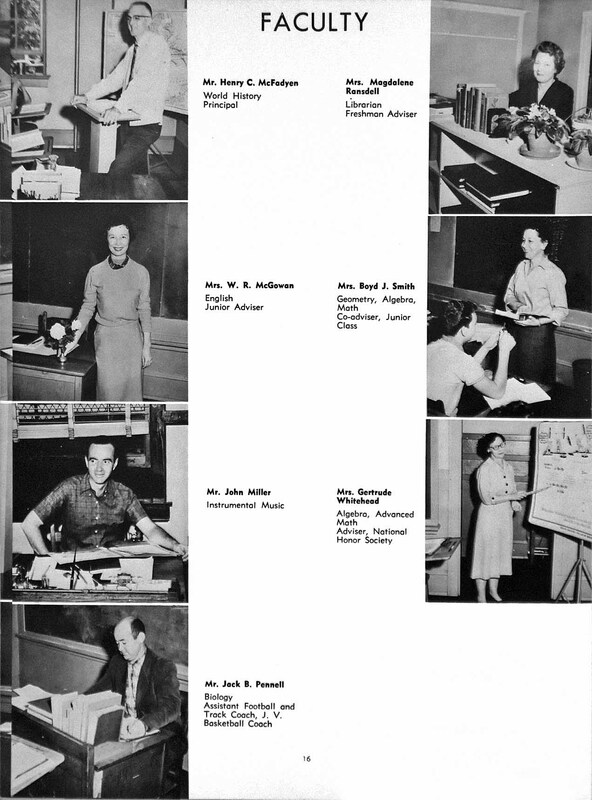 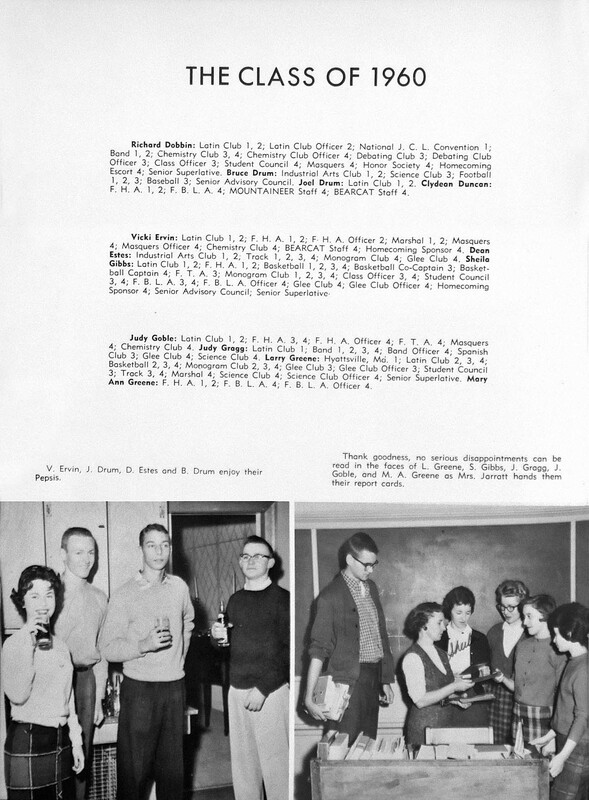 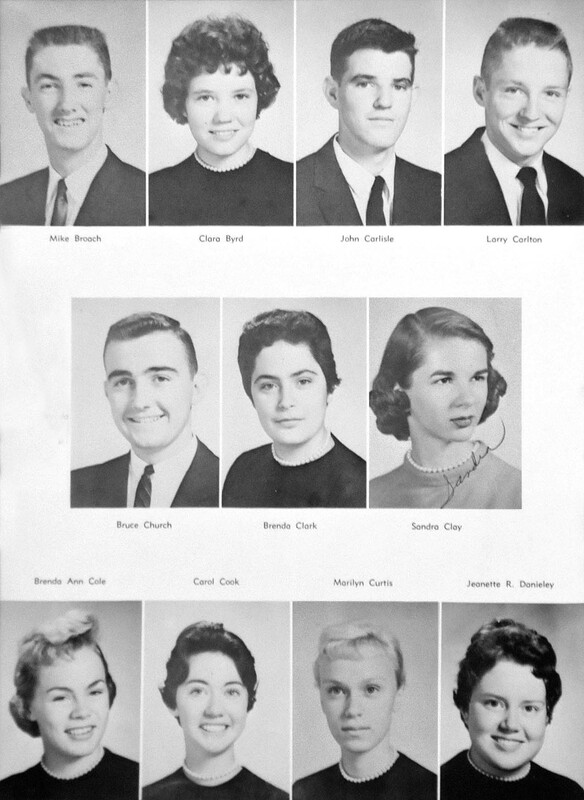 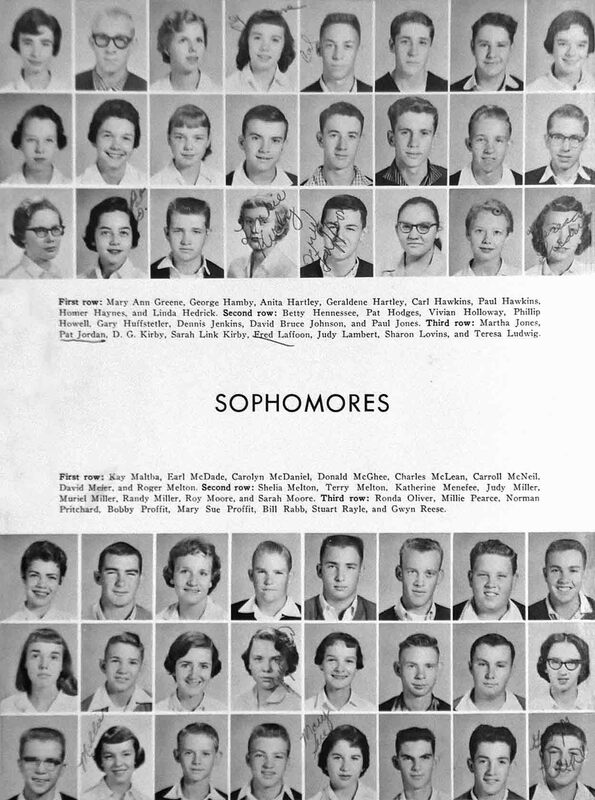 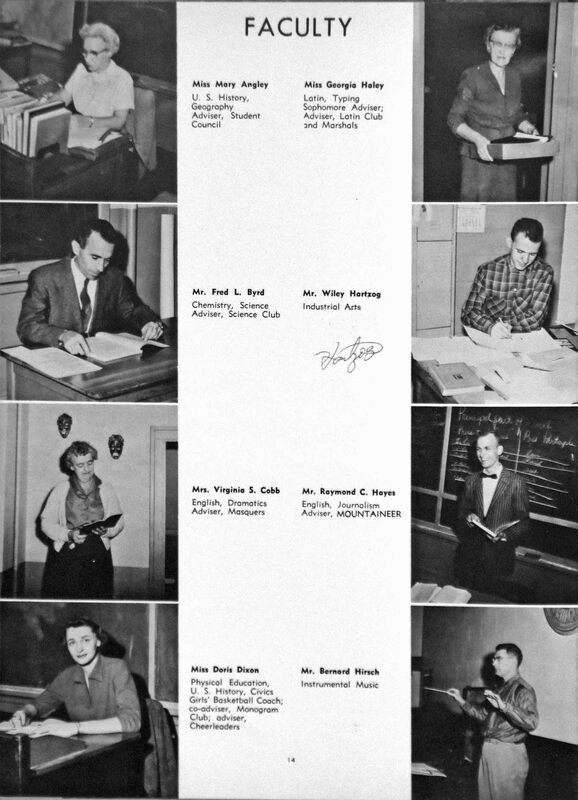 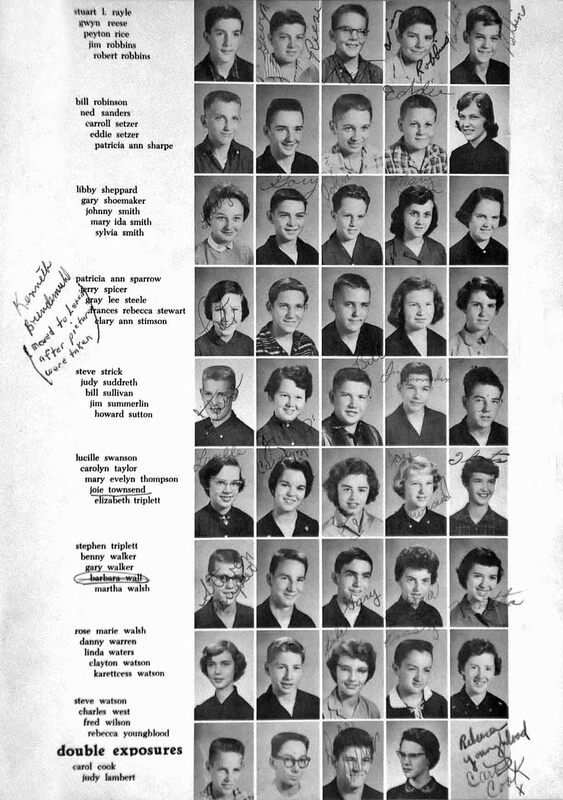 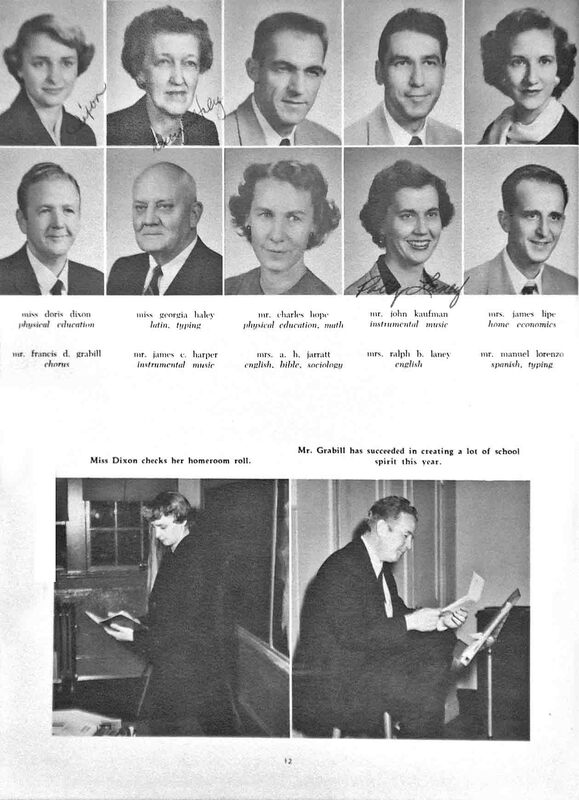 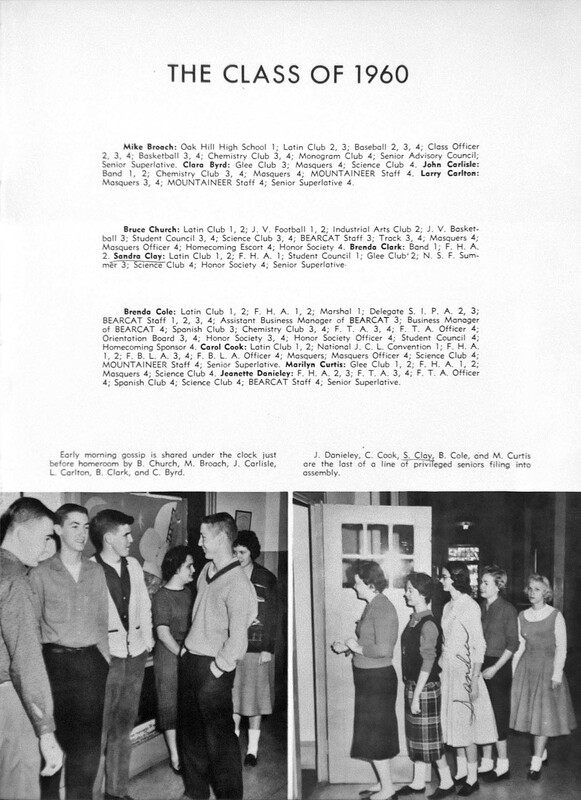 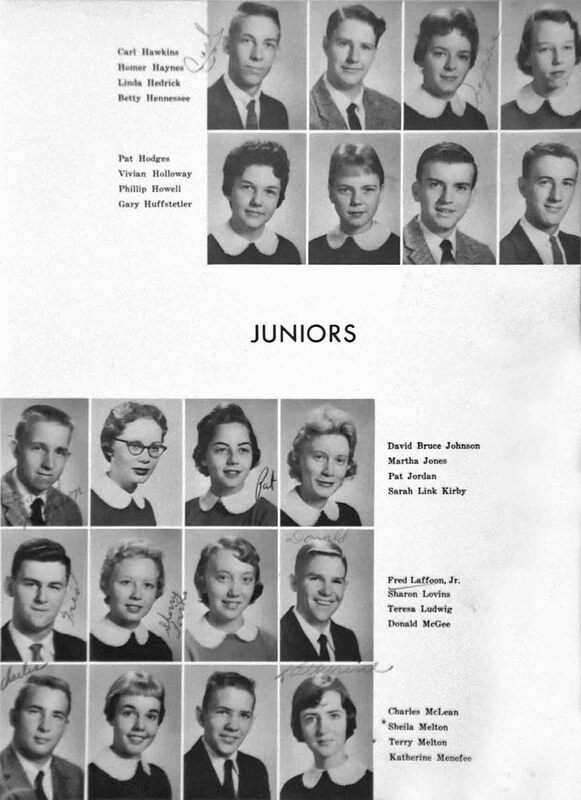 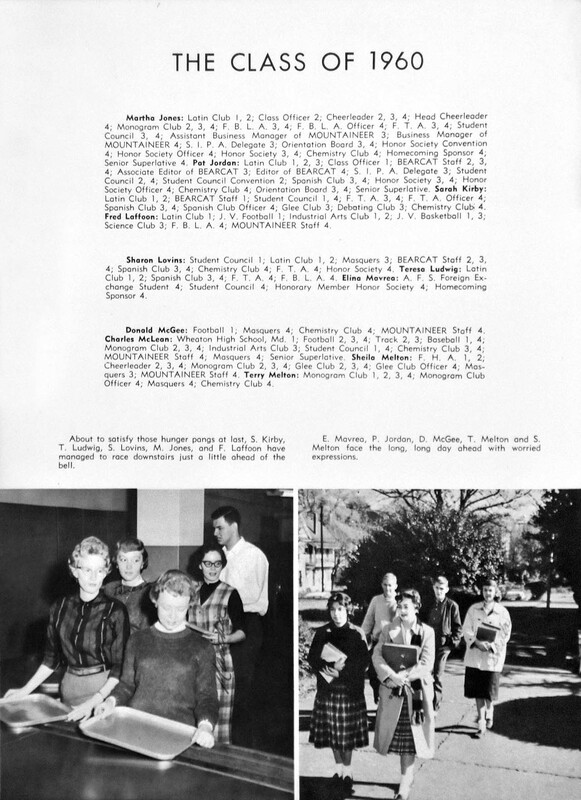 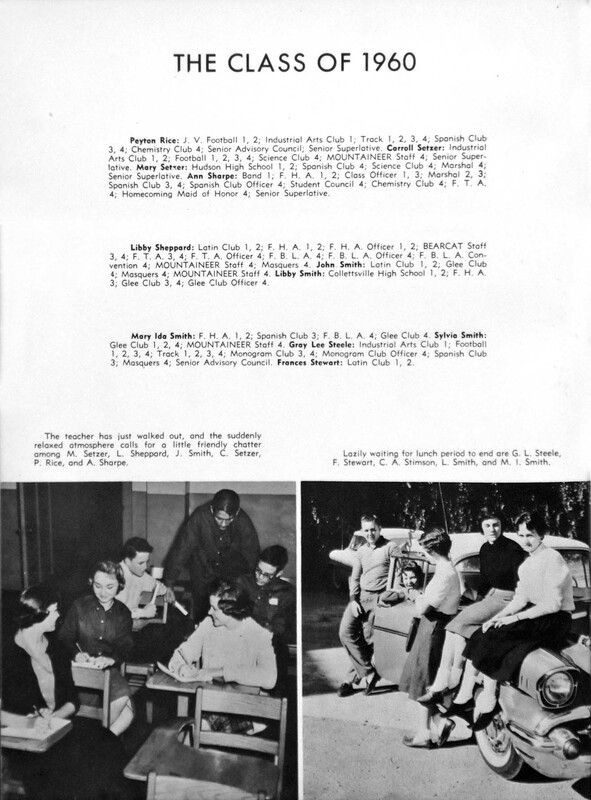 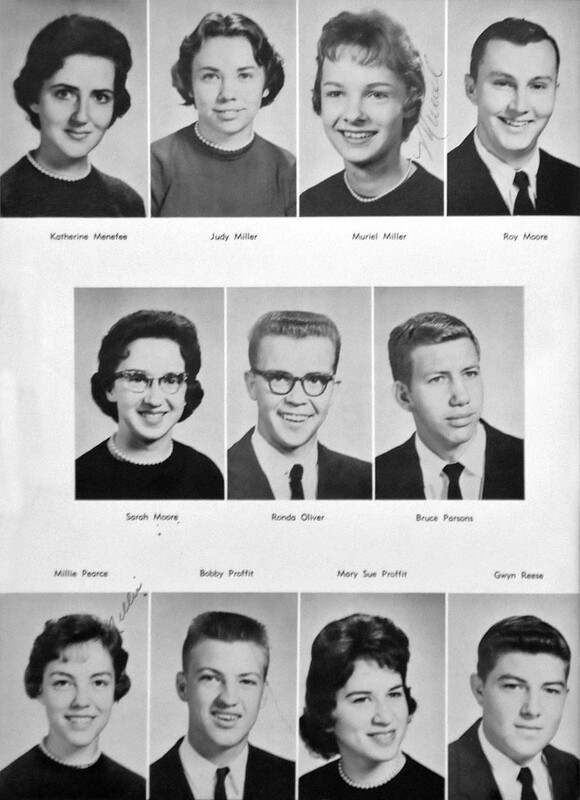 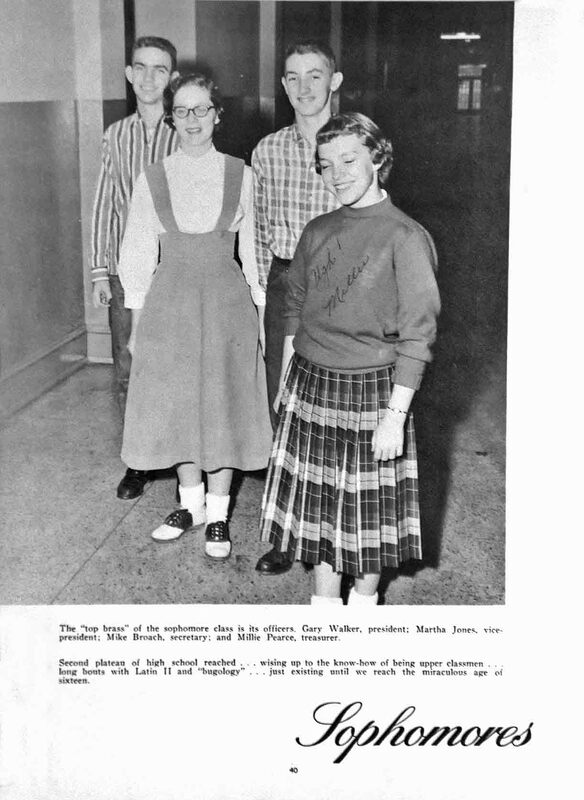 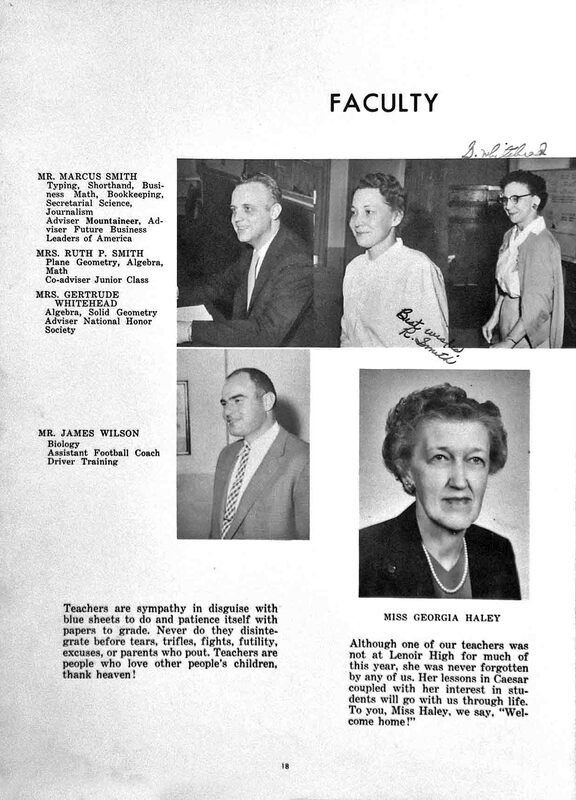 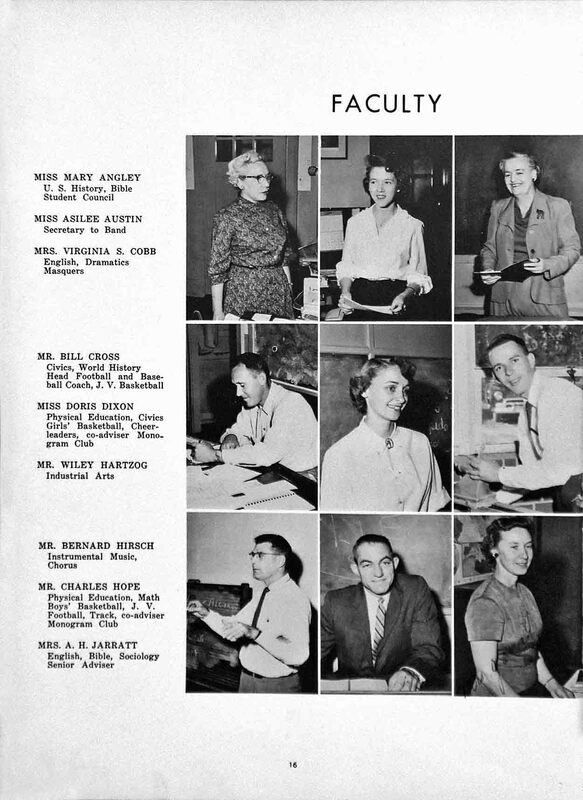 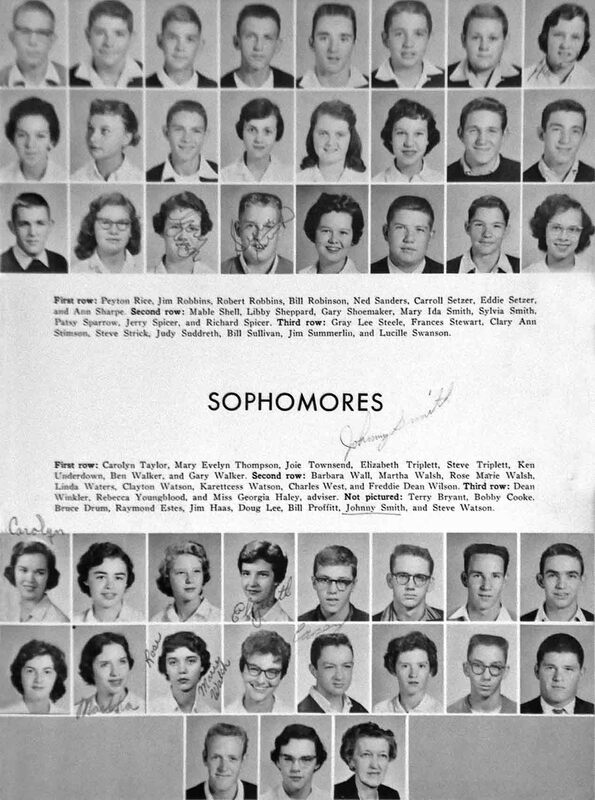 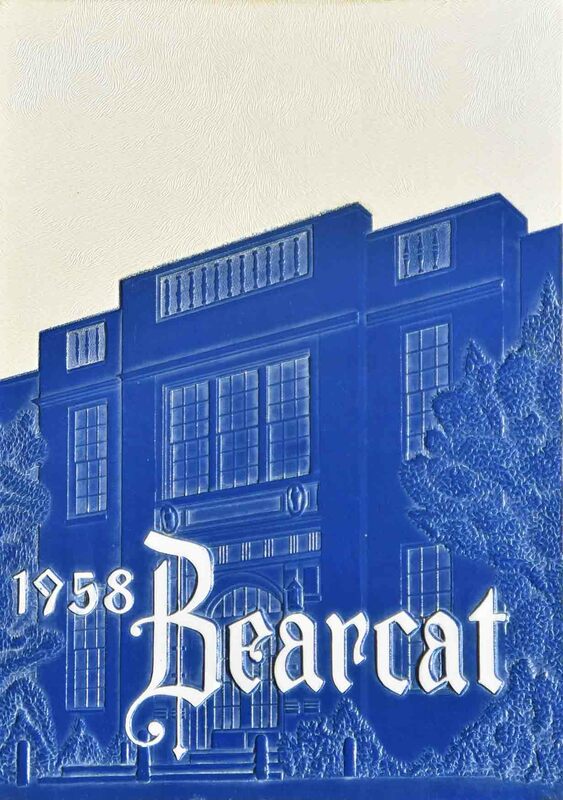 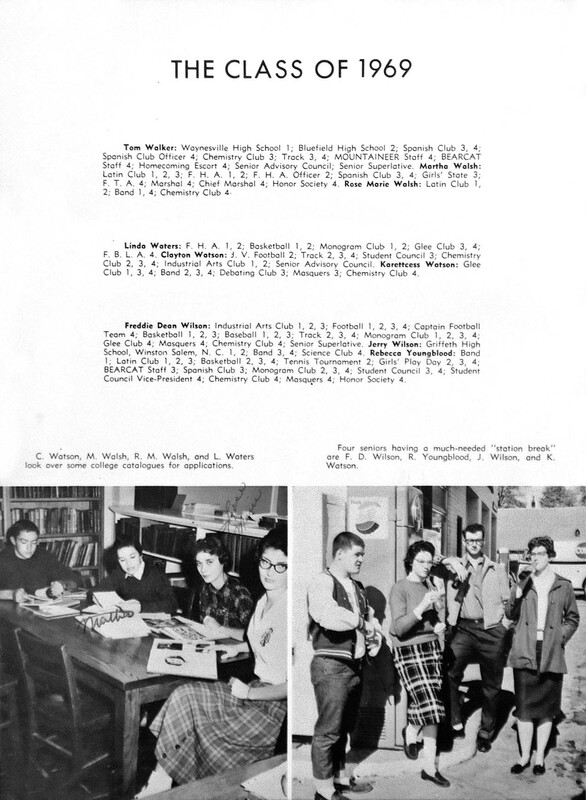 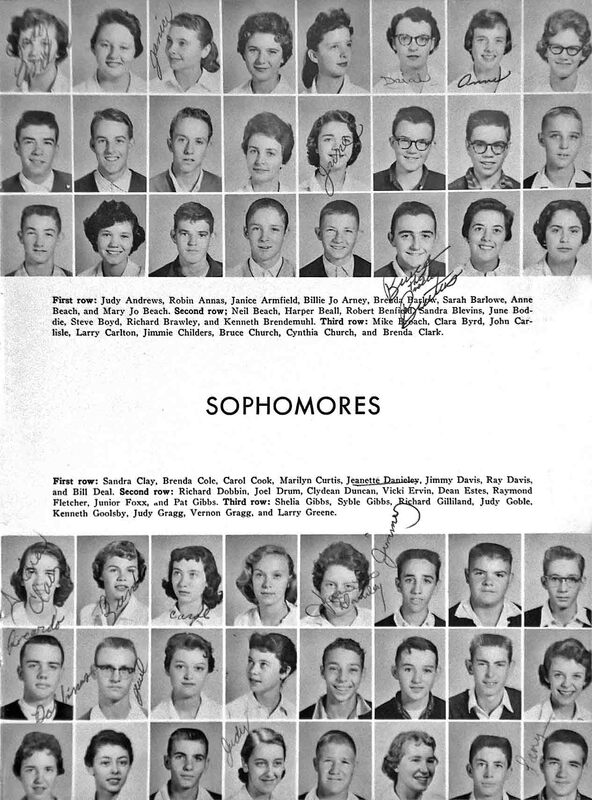 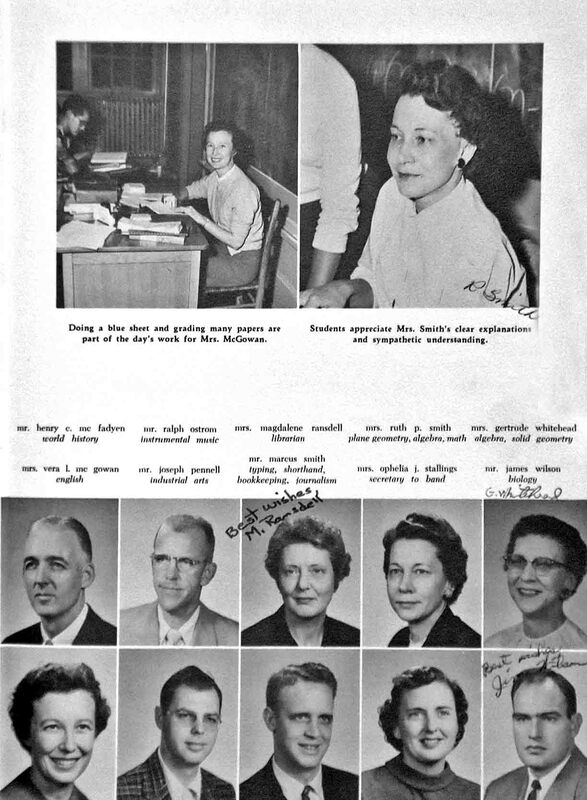 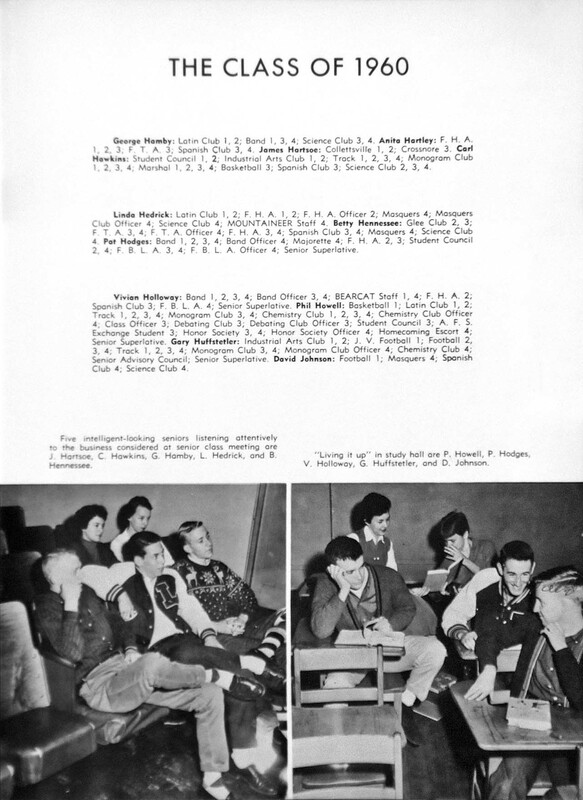 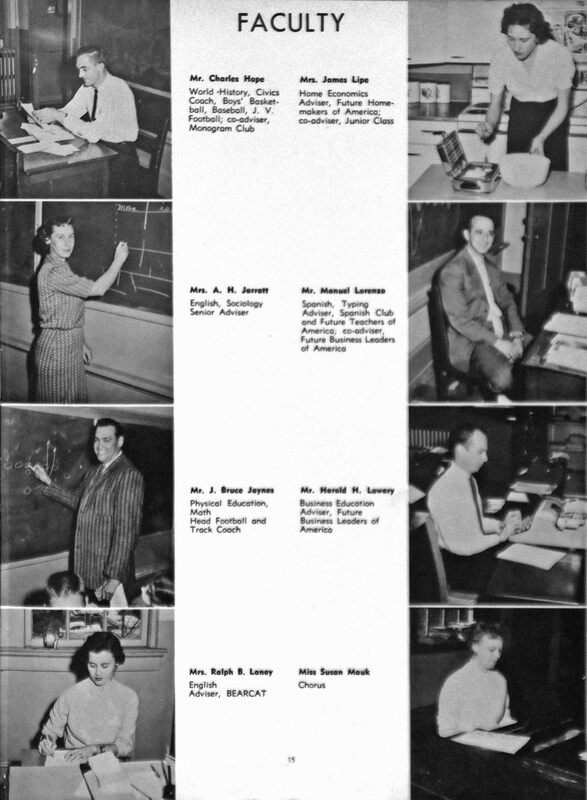 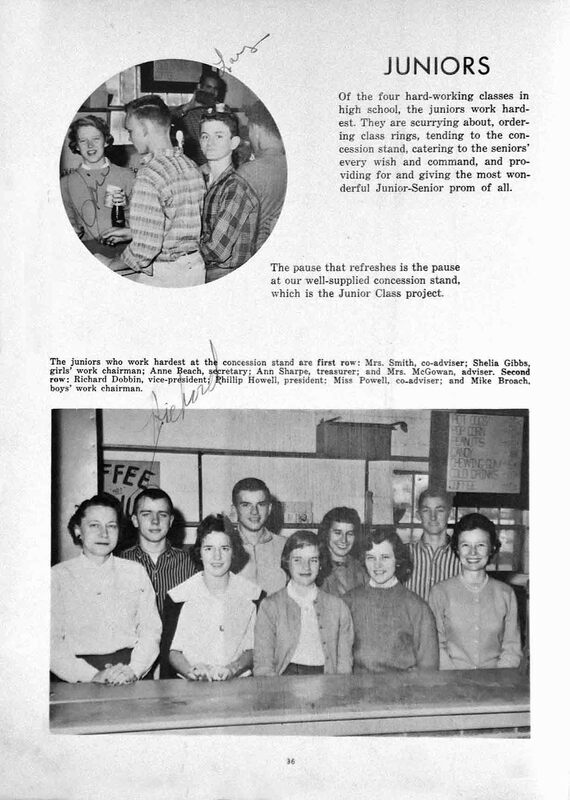 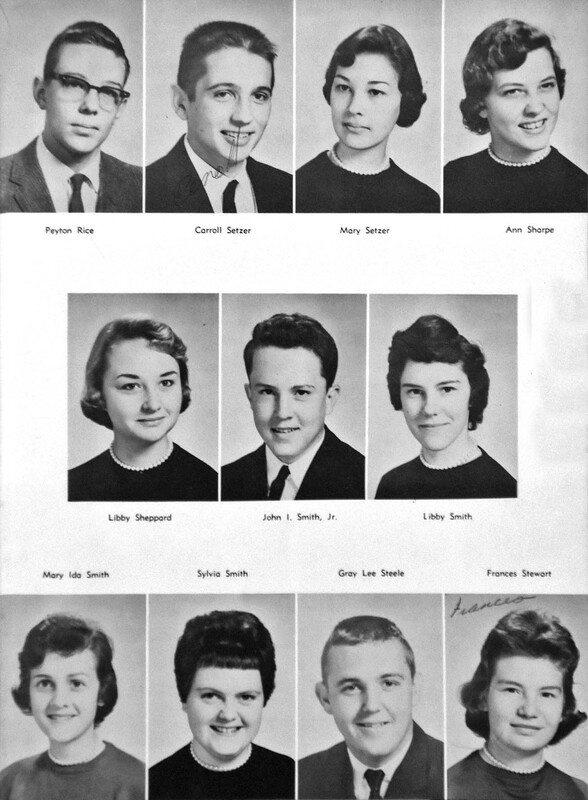 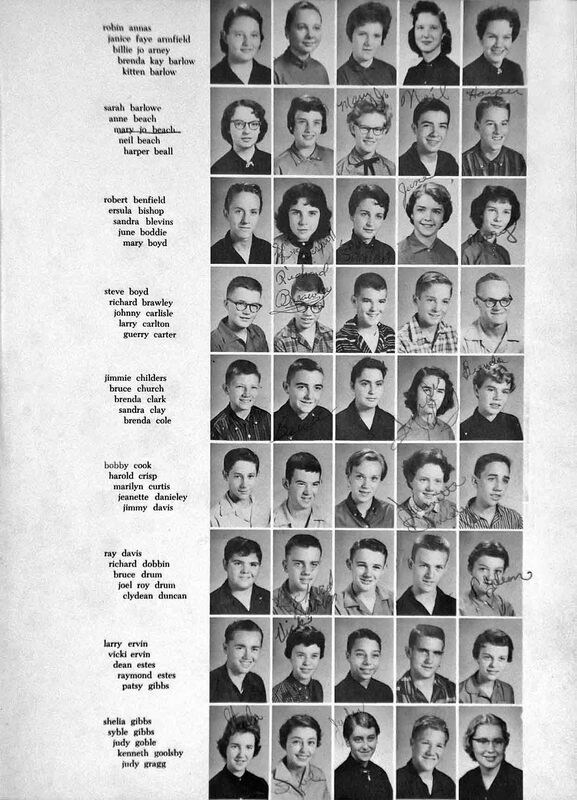 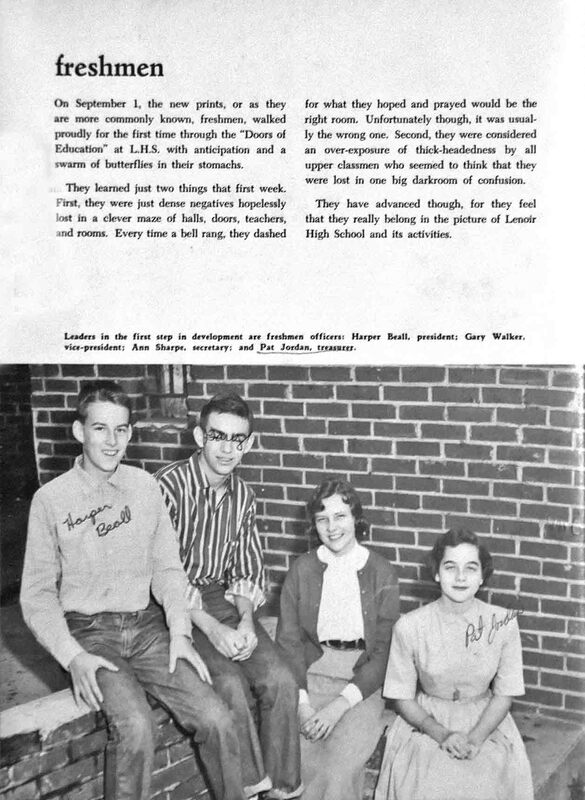 These pages contain selected images from the Bearcat yearbooks for 1957-1960, and from class reunions. 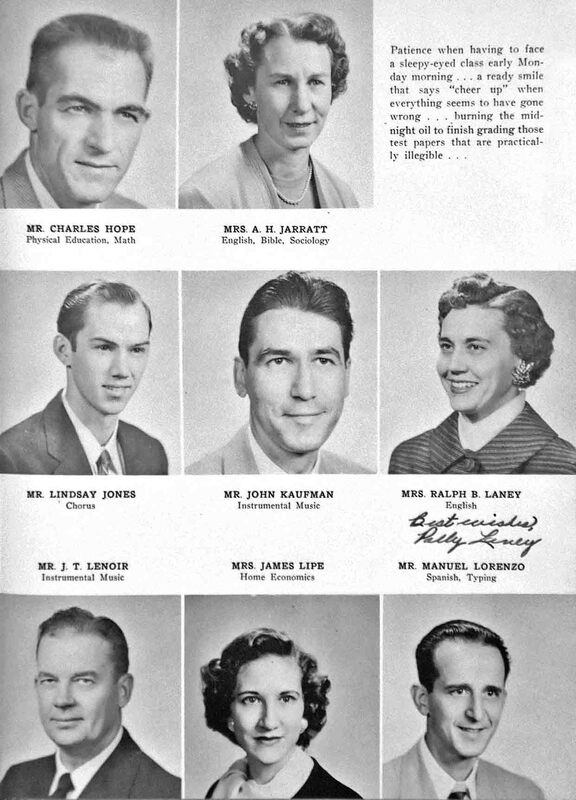 You are welcome to copy any image to your own device. 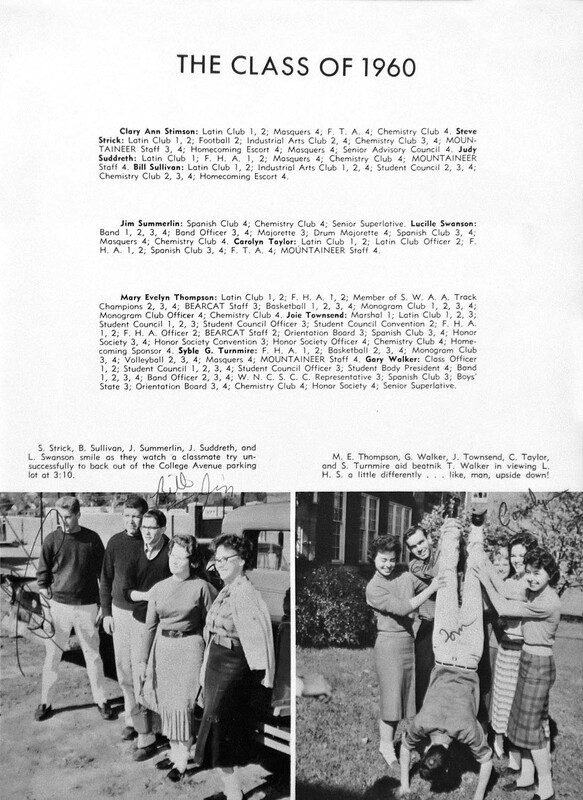 Click on image to displayed it full size. 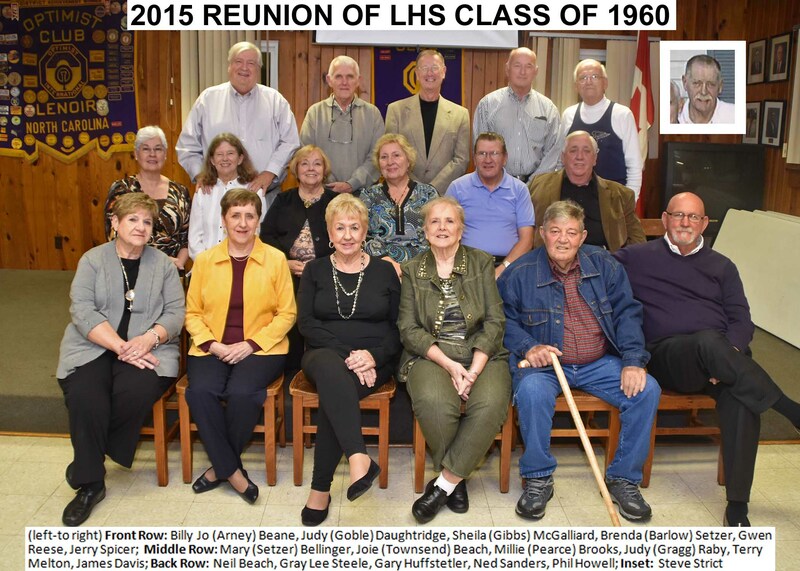 Click on image to display it full size.